We have programs for all levels of play! 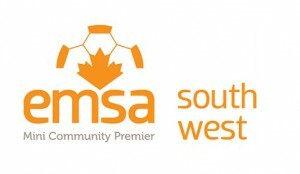 EMSA governs minor soccer in Edmonton and Spruce Grove. 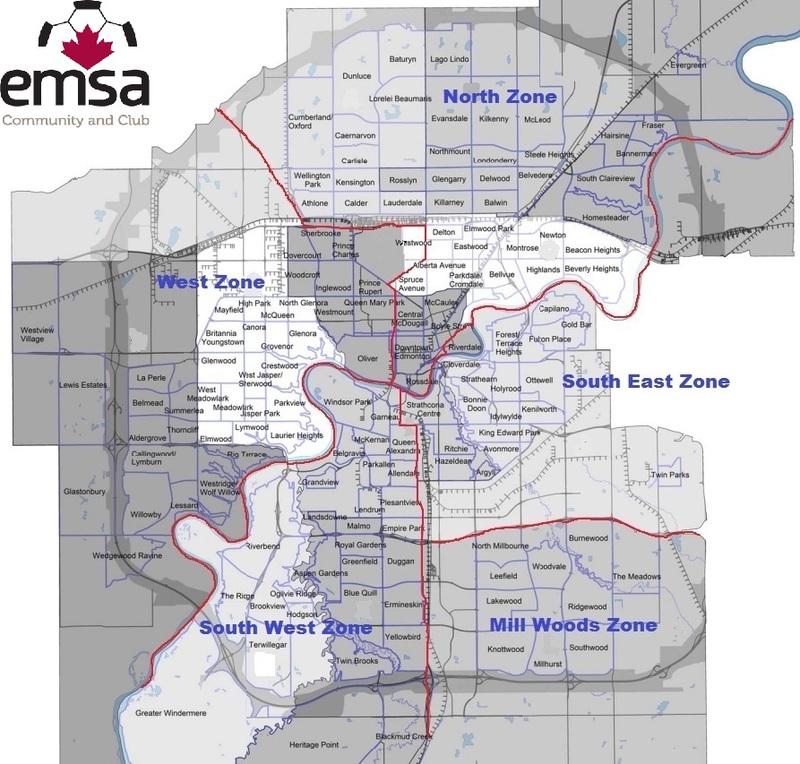 To help keep the registrations of individual players as efficient as possible, we ask the players register with their respective Edmonton zone. Please refer to the list of communities to find out which zone your community is located in. If you do not know the community in which you live in, you can also use this map. For residents of Beaumont, registration is with EMSA Mill Woods.